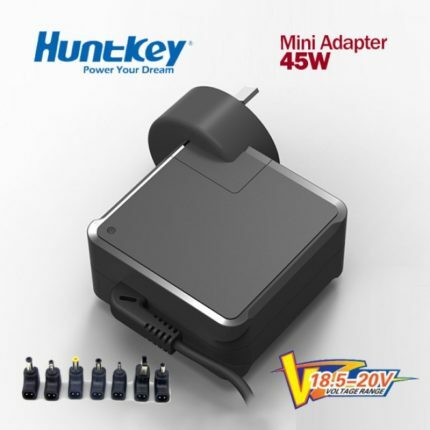 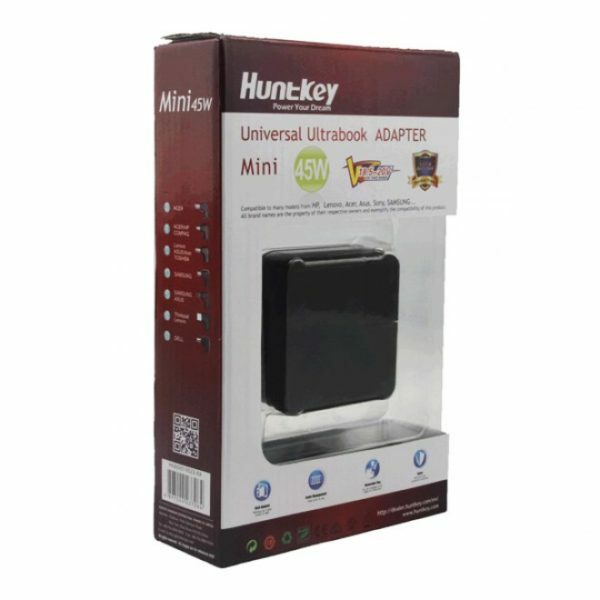 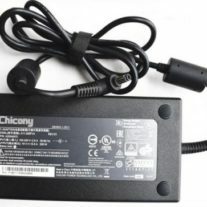 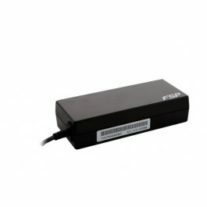 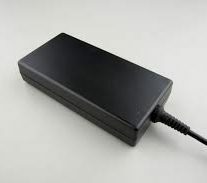 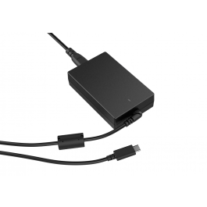 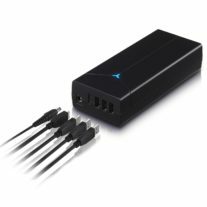 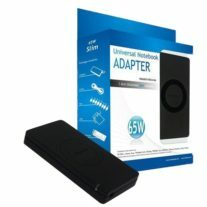 Huntkey 45W mini notebook adapter specially designed for ultrabooks. 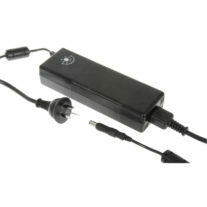 Safety can be guaranteed while using in some harsh environment. 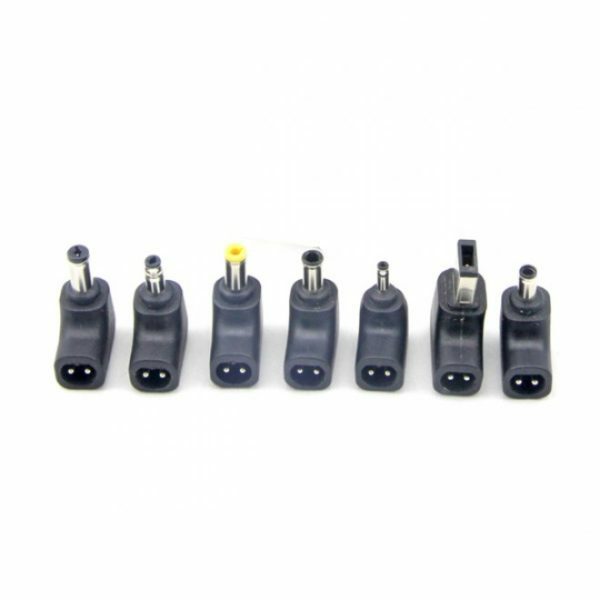 Smaller than the original or the standard adapters. 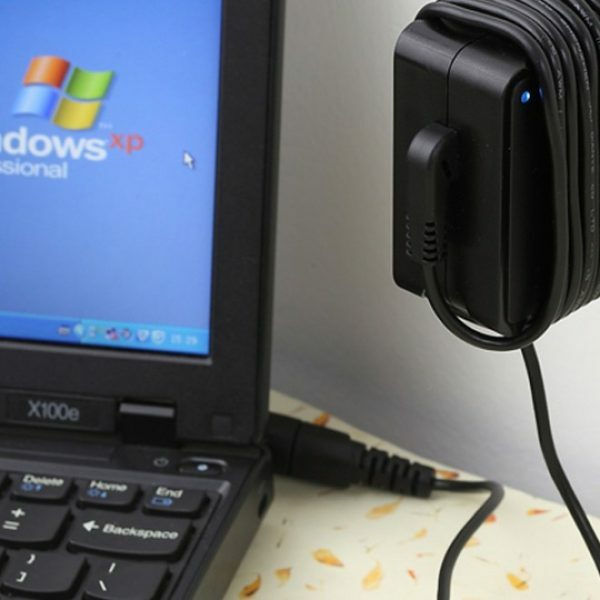 Conveniently organize the cable and easy to carry.